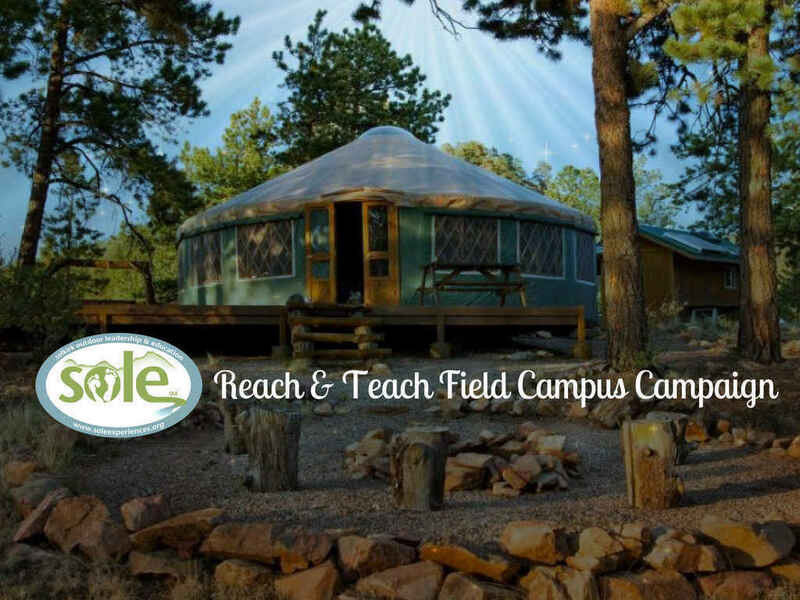 Help SOLE develop and maintain our Mountain Field Campus sites to serve underserved rural youth! Over 70% of those served by SOLE experience exploring and learning in and about their wildlands for the first time at our Mountain Field Campus sites. Purchase teaching materials for a program! Imagine a world where you did not get to explore what's "out there"? Over 50% of those served by SOLE live in poverty, and are without affordable access to explore and learn in their local wildlands. Coupled with a continued increase in media consumption (over 9.5 hours of non-school related time per day) our rural youth, and the communities where they reside, are facing a growing negative trend - an increase in disconnection from their wildlands leading to a lack of appeciation for, and understanding of, the essential role that these resources play and the benefits that they can provide. Every year SOLE aims to address this need by providing over 1,200 rural youth affordable access to intentional and transformational to educational experiences outdoors at its strategically located Field Campus sites. Without the neccessary financial support each year, SOLE would not be able to adequatly develop and sustain these resources for our local and regional stakeholders. 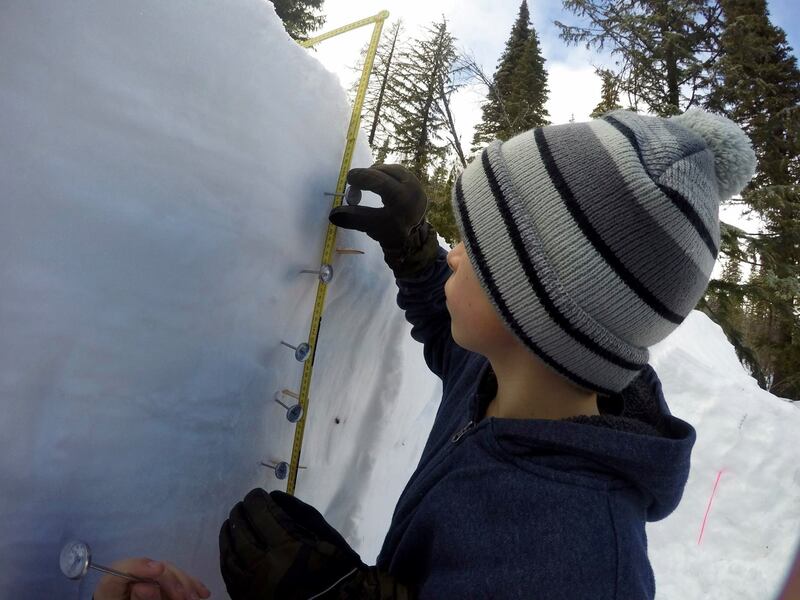 Your donation today will ensure that underserved youth in the Inland Northwest and beyond are afforded the opportunity tomorrow to explore, achieve, and lead outdoors depsite existing socio-economic barriers in safe and positive manner. 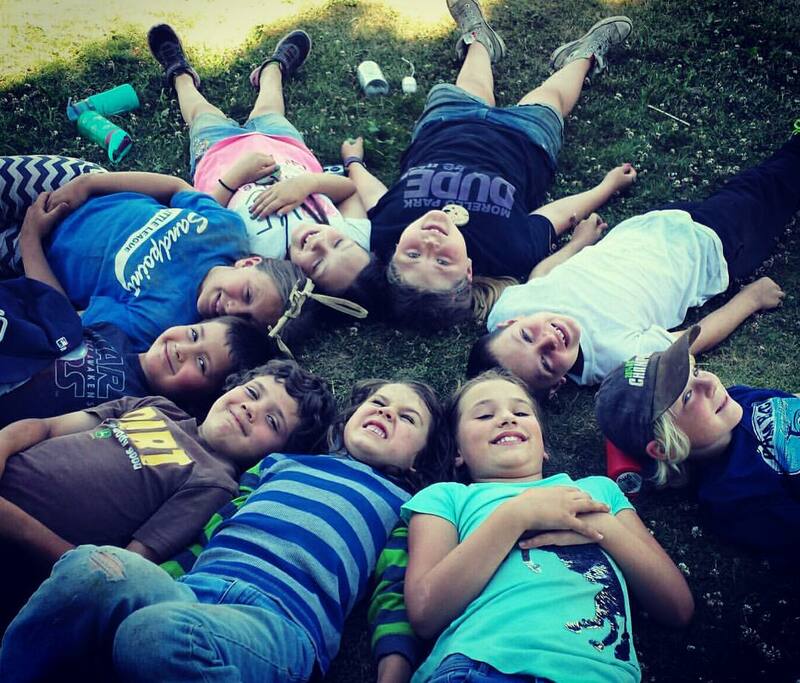 Since 2010, the communities of the Inland Northwest have relied on SOLE to develop and facilitate intentional and transformational experiential education programs. As we have grown so has our capacity and need. SOLE's Mountain Field Campus sites provide an essential resource for youth participants to get a first-hand experience exploring and learning outdoors. By providing a safe and positive learning enviornment, youth are afforded the opportunity to build confidence that leads to future heathy outdoor purusits. With a disconnected lifestyle on the rise, it is imperative that we provide the opportunity to unplug and reconnect.